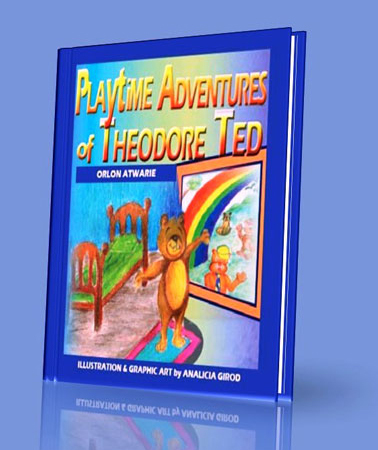 This is the second adventure of Theodore Ted (bear) based on children's playtime. Few things are as precious to young children as the love of parents and friendship. Enjoy another adventure of Theodore Ted as he experiences the joy and value of true friends.